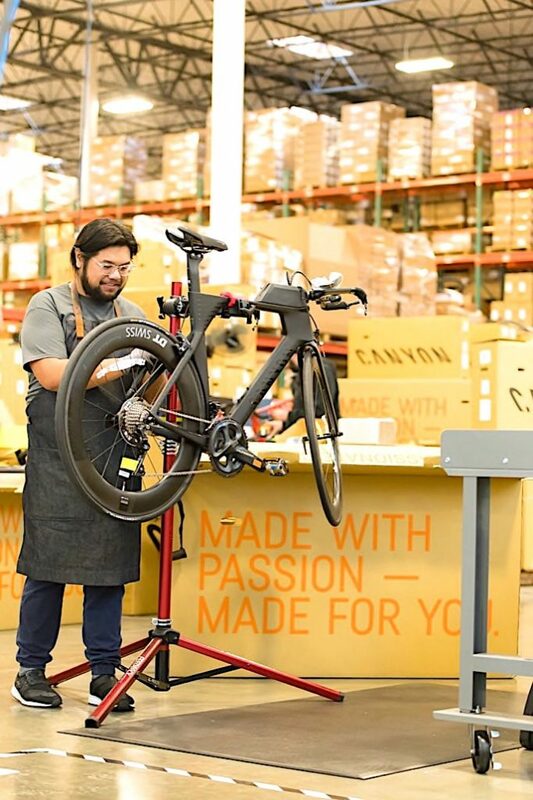 Signing up to a customised omni-channel logistics solution from SEKO Logistics has led to record sales of Canyon Bicycles in the US with direct-to-consumer deliveries of its award-winning, German-engineered road, mountain, triathlon, and commuter bikes. 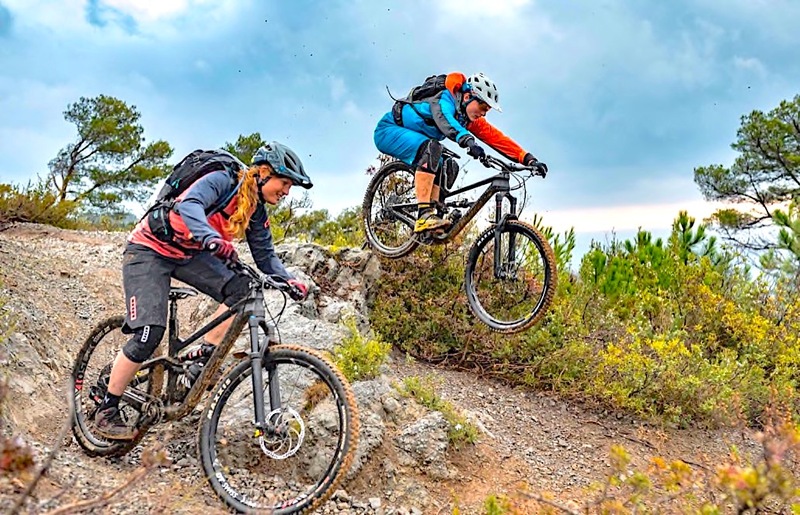 Unlike its competitors, Canyon Bicycles are exclusively sold online – cutting out the middleman and offering consumers a technologically-advanced performance bike for 20-30 per cent less cost. With Canyon’s computer-aided development, highly-qualified engineers, creative designers, top professional riders and passionate cyclists, the brand is sweeping the globe as a leading industry disruptor pioneering bicycle e-commerce, according to SEKO. Canyon’s entire global operation was originally built around their sophisticated design, sales, operations and engineering team in Koblenz, Germany. But their desire to expand and become a global company scaling rapidly in the US led them to partner with SEKO. The result was an outsourced logistics solution they could trust to speed up their demand chain while maintaining their reputation for cost efficiency. Recognising the highest growth opportunities on the West Coast, including California, as well as in New York and Miami, Canyon opted for SEKO’s proposal that their Chino, CA, operation acted as a single facility to meet orders from their large customer base on the West Coast and to provide the capability to ship bikes across North America. In Chino, SEKO have accommodated all of Canyon’s requests by developing a truly customised solution – transforming their warehouse into a facility to support supply chain fulfilment, quality control and team integration. SEKO also integrated their SEKO 360 WMS (Warehouse Management System) platform with Canyon’s ERP and CRM systems to provide full stock and demand chain visibility and facilitate same-day order processing to increase shipment velocity. Canyon leases a portion of SEKO’s Chino, Callifornia facility that incorporates a Wi-Fi firewall, individual phone lines, customised inspection stations, break rooms and even a test track. SEKO says it also met and exceeded Canyon’s requirement for members of their award-winning, technology-driven design team to work at the Chino operation. The team was onsite to maintain quality control of their patented technology, implementing a Canyon-leased portion of the facility that incorporates a Wi-Fi firewall, individual phone lines, customised inspection stations, break rooms and even a test track. 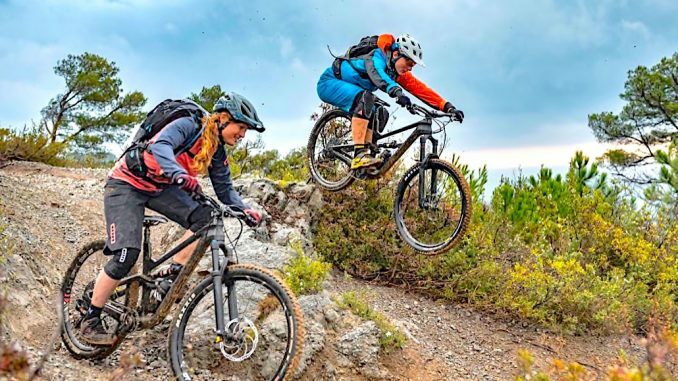 “Canyon Bicycles is a ground-breaking company and as they prepared for their US launch, they needed a partner with the capability to bring the same level of innovation, design, operations and technology solutions to their demand chain, which is why they came to SEKO Logistics,” says Brian Bourke, VP of marketing of SEKO Logistics. Upon import, SEKO offloads the containers, tags them into inventory, puts them on Canyon’s customised shelving, and picks and packs daily as needed. “This complete, end-to-end solution, and our seamless partnership, has helped Canyon surge into the US market and pave the way for future growth,” adds Bourke. Blair Clark, president of Canyon Bicycles US adds: “SEKO has been a great partner for us as we launched in the United States. They focused on continually improving the logistics process as we were building and growing our volumes, which allowed us to focus on marketing, and selling our innovative bikes and accessories to the US market. bot pic: SEKO’s facility in Chino even includes a test track for Canyon Bicycles. top pic: Canyon’s desire to expand and become a global company scaling rapidly in the US led them to partner with SEKO for an outsourced logistics solution they could trust to speed up their demand chain whilst maintaining their reputation for cost efficiency.